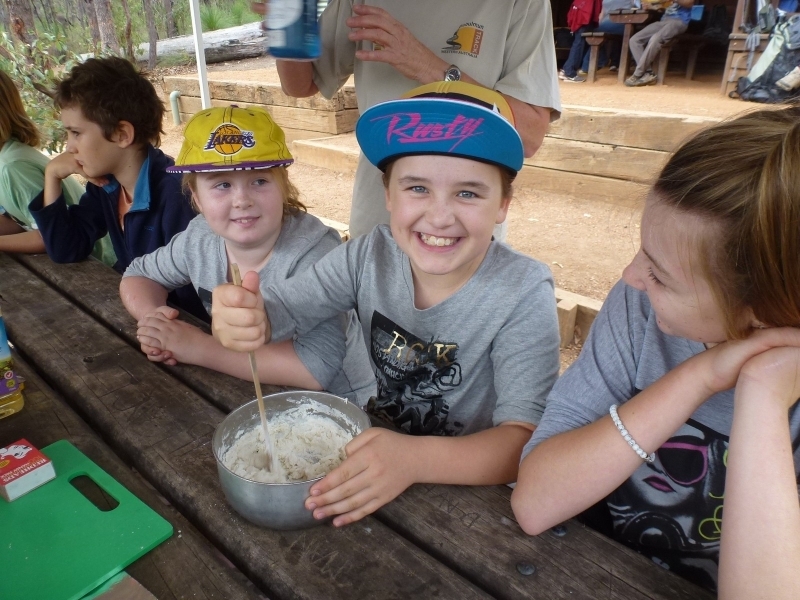 School holiday fun! 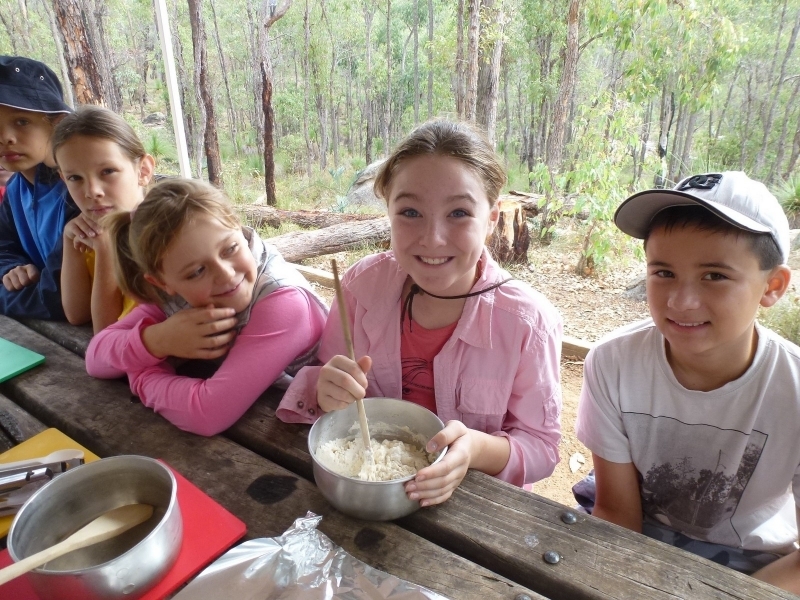 A return 4km walk to a typical Bibbulmun Track campsite where kids learn to make things like damper and pizza and get to eat their creations. 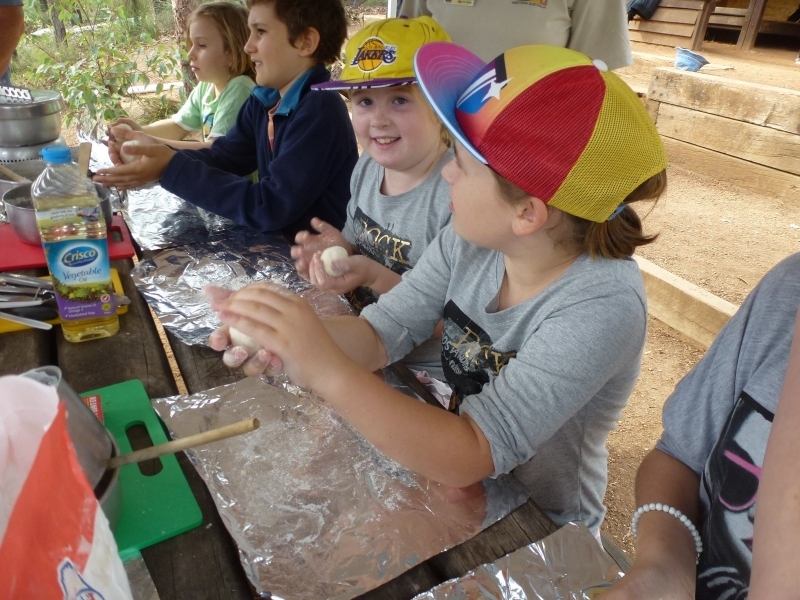 Kids will love the hands-on camp cooking experience. Max two kids per adult. Max 2 adults per child. 1hr from Perth. 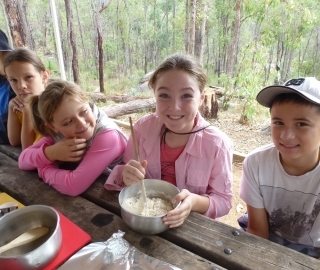 Includes ingredients for cooking and experienced guides. 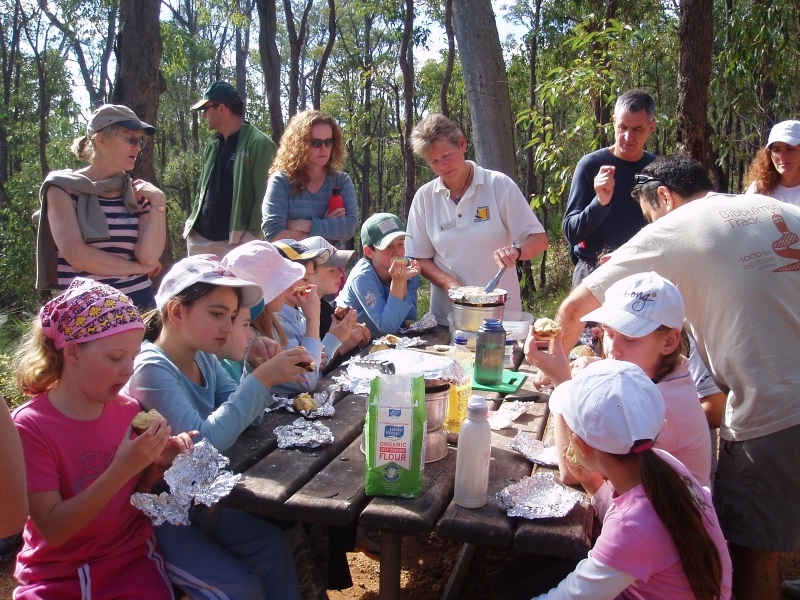 Just bring refreshments, snacks for kids and lunch for adults. This is for session B (12.30pm to 3.30pm). Book for session A - 9.30am - 12.30pm instead. See what the kids get up to. Hi there. Some of you might know by my end-to-end Track name - Me & Gryglies Bear. I have been a member since 2005 and volunteer in the BTF office. I love to share my experiences so i am also a volunteer guide. Come walk with me! 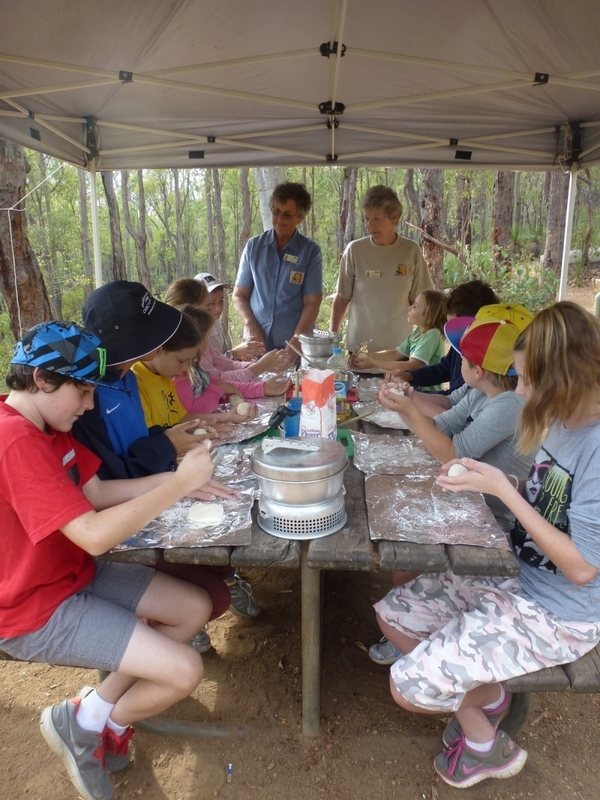 Sign up to the Bibbulmun Bytes newsletter to receive regular updates on all upcoming events.